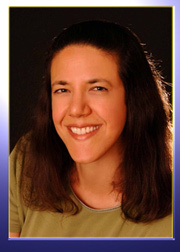 Siri Caldwell is a former massage therapist and published writer on health, yoga and fitness. She hails from Arlington, Virginia. 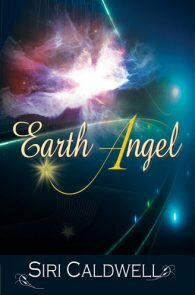 Angel's Touch, Finalist, Lesbian Debut Author.